Established in Copenhagen in 1847 by founder J.C. Jacobsen, Carlsberg is now one of the most recognized beer brands across the world. Carlsberg Group employs more than 40,000 passionate people and our products are sold in 150 countries worldwide. But Carlsberg is more than beer. Building on the values of our founders, we are brewing for a better today & tomorrow. A better today through our great beers and by constantly evolving the art of brewing. A better tomorrow by investing in science and contributing to society. The CBS Case Competition is a great opportunity for us to connect with the talented young people at CBS - giving us valuable insight into what the talented students of today can bring to the Carlsberg of tomorrow. 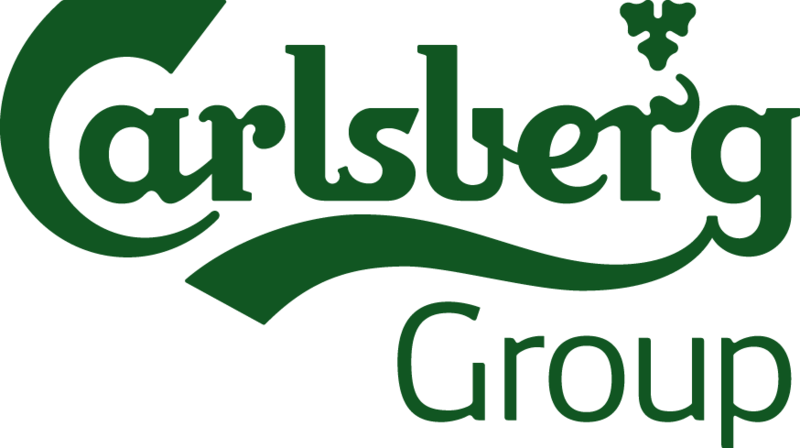 Learn more about Carlsberg Group and our graduate programme at https://www.carlsberggroup.com/.